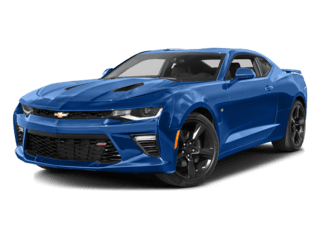 There are plenty of good pickup truck choices out there for Normal drivers to choose from, but two that top the list are the 2019 Chevrolet Colorado and the 2019 Chevrolet Silverado 1500. 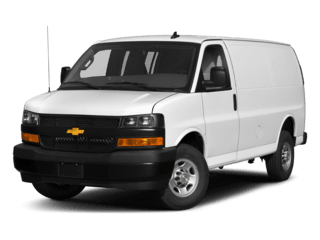 You might be wondering how different or similar these trucks are since they’re both made by Chevy. 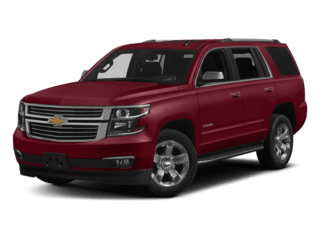 That’s why we’ve put together this Chevy Colorado vs Silverado 1500 comparison, so you can see for yourself which pickup will best meet your needs. 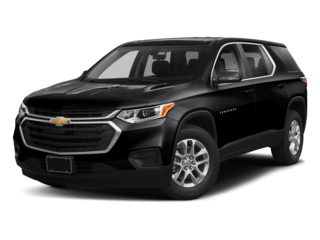 2019 Chevy Colorado: The Colorado is available in five configurations. 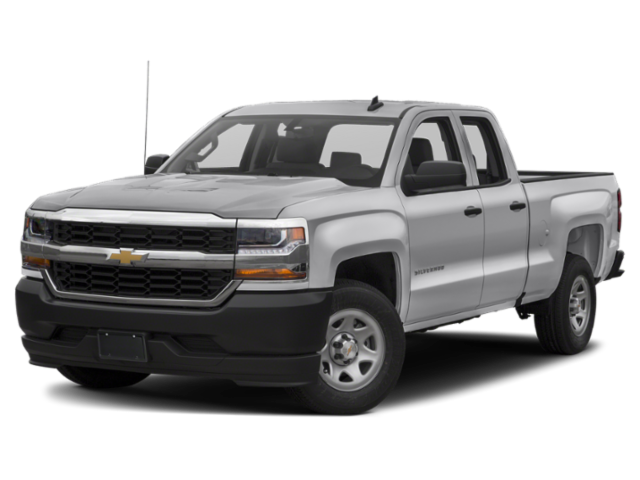 The Colorado Base trim starts at $20,500 MSRP, and the top trim, the Colorado ZR2, starts at $42,500 MSRP. 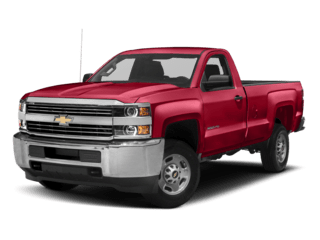 2019 Chevy Silverado 1500: The Silverado 1500 is available in eight configurations. 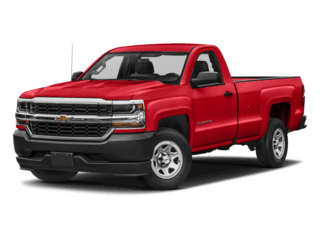 The Silverado 1500 Work Truck starts at $28,300 MSRP and the Silverado 1500 is the High Country starts at $53,000 MSRP. 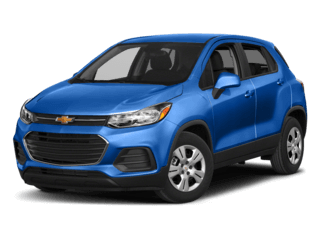 2019 Chevy Colorado: This truck has a standard 2.5L four-cylinder engine paired with a six-speed manual transmission that delivers 200 hp and 191 lb-ft of torque. 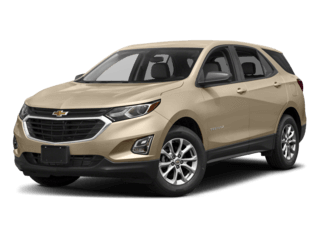 Towing capacity of the Colorado is up to 7,000 pounds, and it has a max payload capacity of 1,548 pounds. 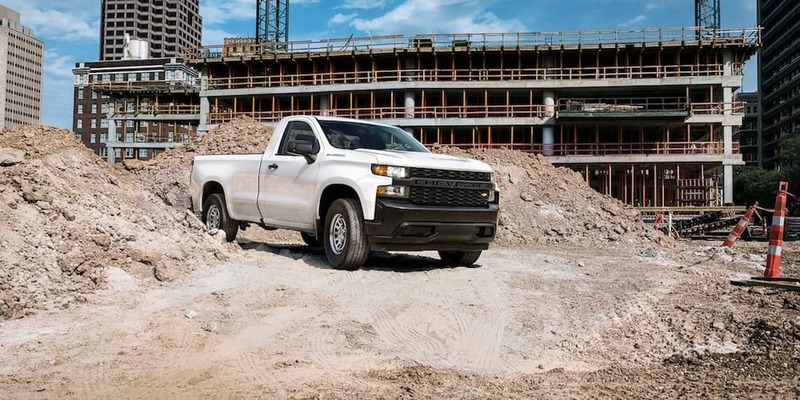 2019 Chevy Silverado 1500: The standard engine in this pickup is a The Work Truck 4.3L V6 paired with a six-speed automatic w/OD and auto-manual transmission that delivers 285 hp and 305 lb-ft of torque. 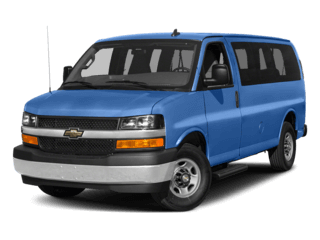 It has a max towing capacity of 12,200 pounds and a 2,250-pound payload capacity. 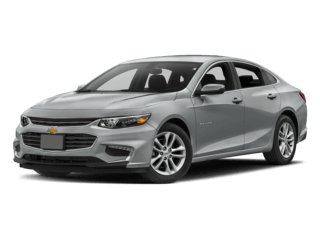 Drivetrain: Both Chevy trucks comes with standard rear-wheel drive, but some higher trims do have four-wheel drive as standard or optional. 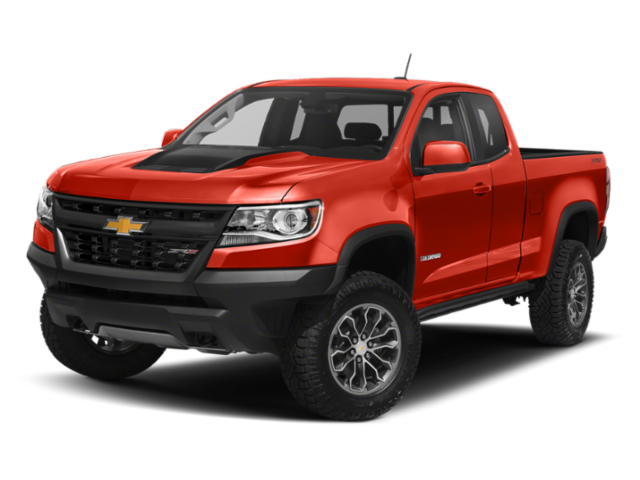 Will the Chevy Colorado or Silverado 1500 be Your Next Truck? 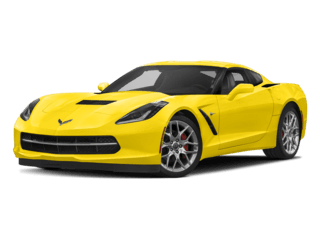 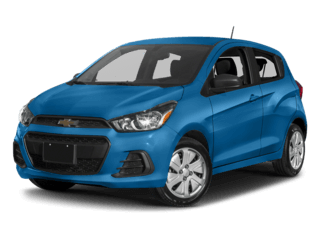 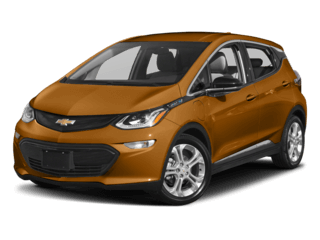 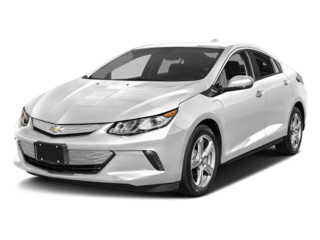 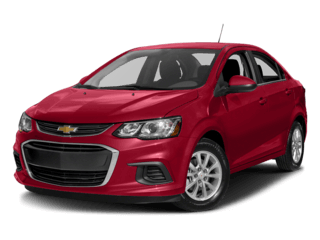 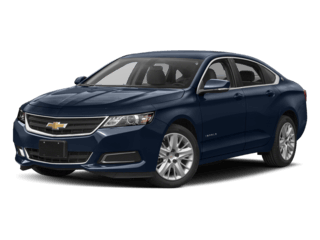 Both Chevy trucks deliver on power, performance, and towing, and they both are affordably priced. 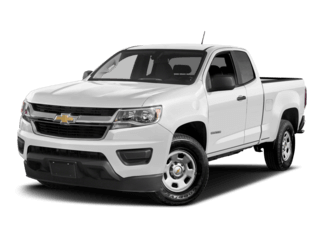 If you’re shopping for a more economical truck, opt for the Chevy Colorado. 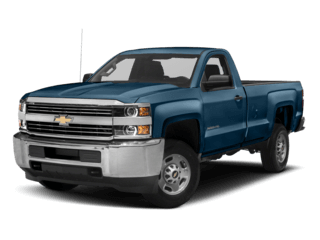 If you need more towing power, the Chevy Silverado 1500 is the truck for you. 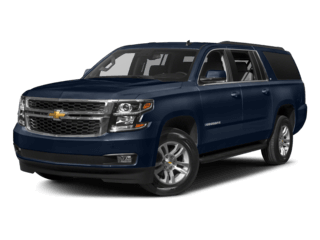 Explore both of these trucks online or in person. 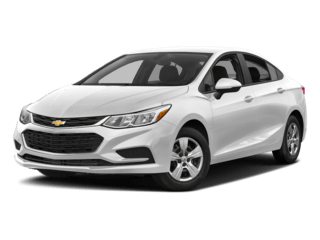 We’ll be happy to take you on a test drive around Bloomington. 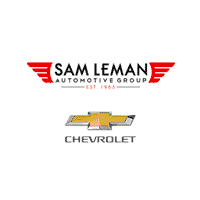 Be sure to contact us with any questions about our inventory, the Silverado special edition models, truck accessories, or financing options.